Effective yet affordable, the Victory mat doesn't cut any corners. 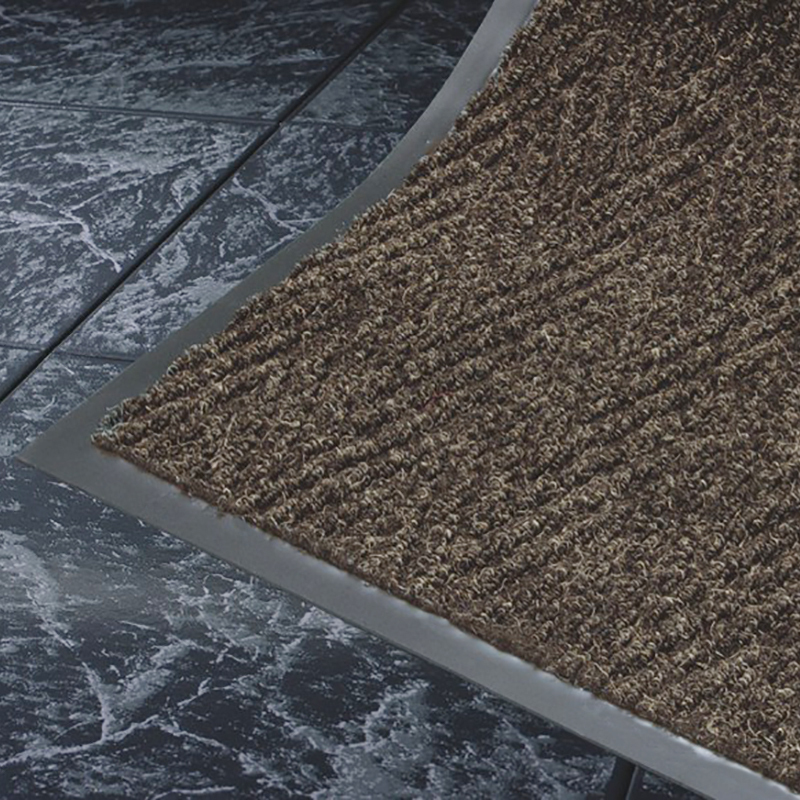 Touting a heavyweight polypropylene fabric surface, this mat has a mufti-directional chevron pattern that efficiently removes dirt from shoes and contains it beneath the surface of the mat until cleaning. 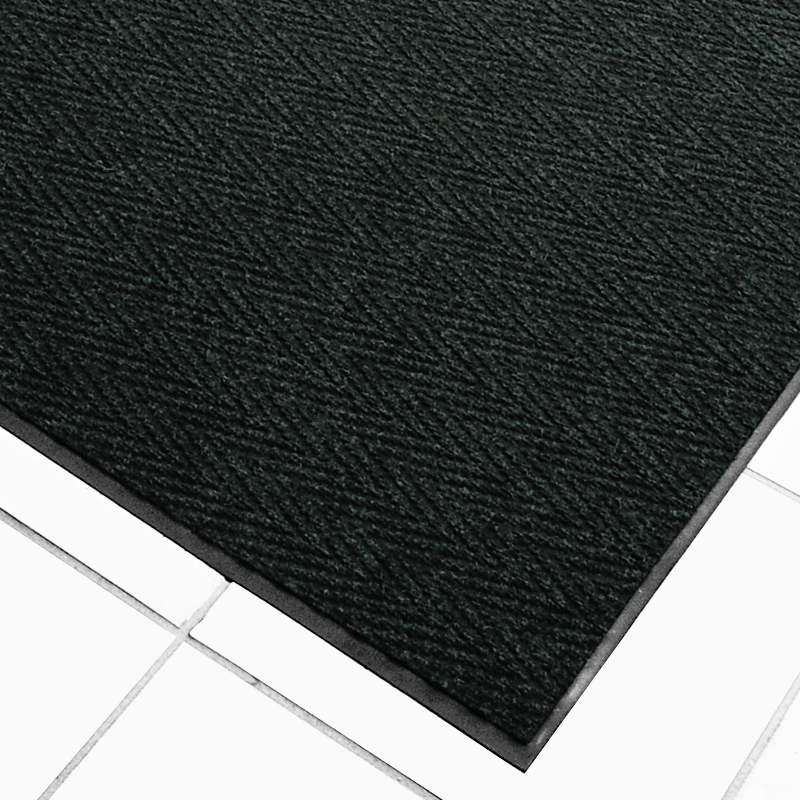 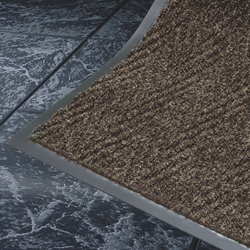 • Chevron design is absorbent and highly effective for scraping of soil and trapping it within the recessed grooves. 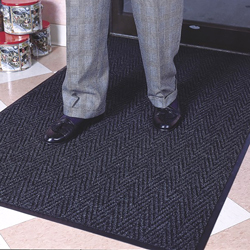 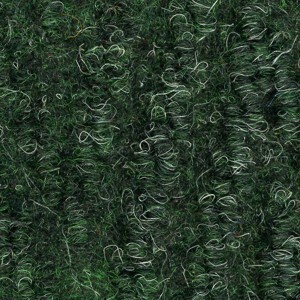 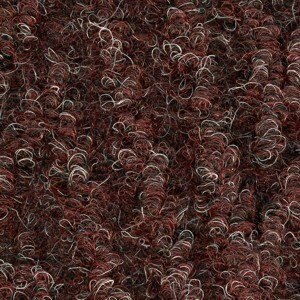 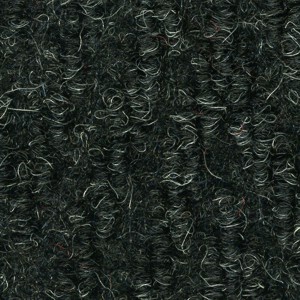 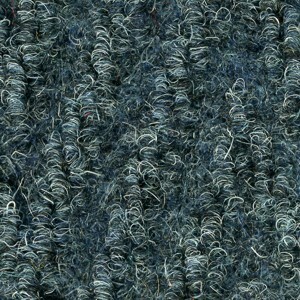 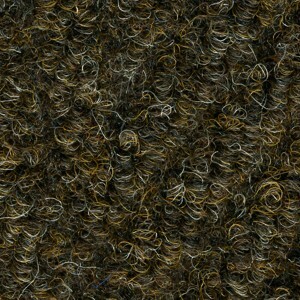 • Fast drying polypropylene with long-term colorfastness keeps the mat looking better, longer. 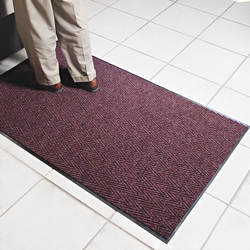 • Smooth non-skid vinyl backing keeps the mat stable.